Rajasekhar was known as the angry young man at one point of time. He was a prominent and very successful hero. Over time, his popularity faded and except for the odd hit, he has not been getting any major successes. Rajasekhar seems to have realised that the best way forward is to imitate Jagapathi Babu. Just like Jagapathi Babu turned to negative roles for a very successful second innings, Rajasekhar will soon be seen as a villain in director Teja’s ‘Aham’. After this news broke out, Rajasekhar has been approached by many directors with offers of negative roles. But Rajasekhar is demanding a bomb to play negative roles and producers are backing away after hearing this sky high price. 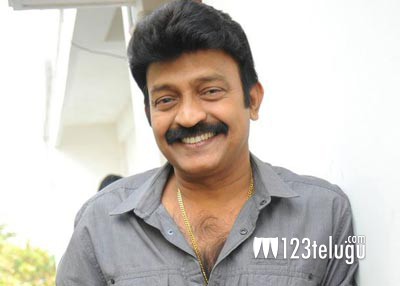 Will Rajasekhar find many takers as a villain if he demands so much?